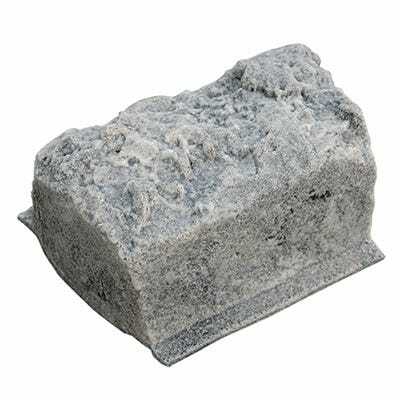 This Rock Edging Kit adds the professional finishing touch to your landscape without the hassle of moving heavy stone. 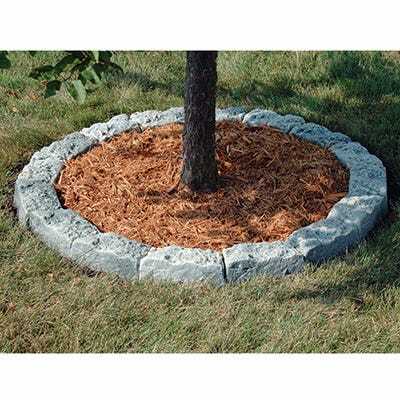 Each of the Edging Rocks is constructed of a fade/crack resistant material that have the color and texture built into it. 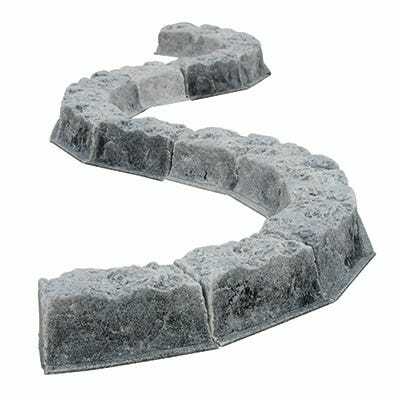 Whether you’re edging a straight flower bed or around a tree, the Rocks are shaped to provide a custom stone look. 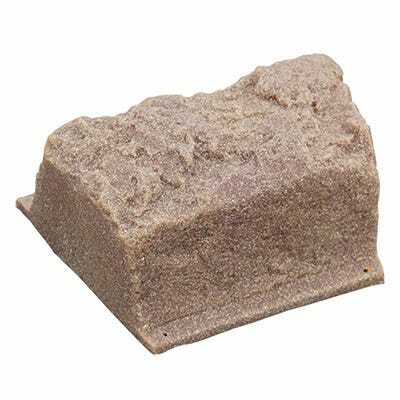 Each Rock measures about 10 inches long by 5 inches wide—5 inches deep and will create about 12 feet of straight line edging, or a 52 inch diameter ring. Heavy duty stakes included to secure Rocks. Made in the USA of recycled materials. 16 rocks per kit. 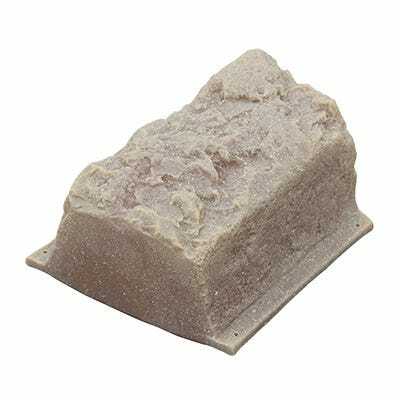 Available in Granite, Mesa, and Sandstone.